What is the 623 Method? Have you filed a dispute for an incorrect entry on your credit report? Did they reject it? If so, the 623 dispute method may be a great avenue for you. 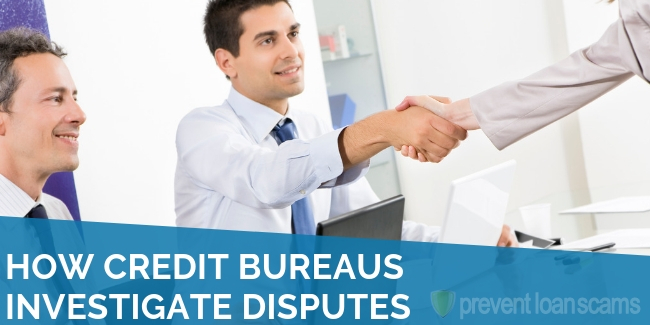 And, if the credit bureau has already rejected your dispute, it may be the only recourse you have other than filing a complaint with a federal agency or filing a lawsuit. Nothing fancy, really. 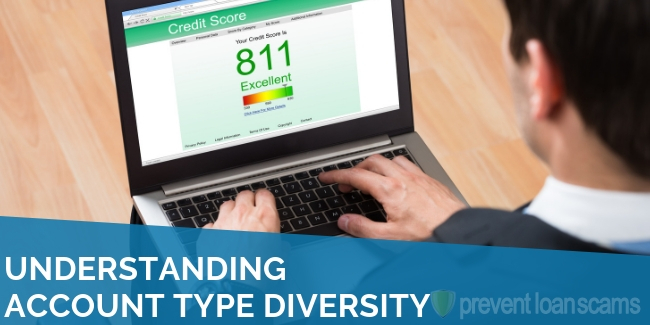 The name 623 method refers to section 623 of the Fair Credit Reporting Act (FCRA). The method allows you to dispute a debt directly with the creditor in question as long as you have already filed your complaint with the credit bureau and completed their process. The creditor must by law respond to your request, which will take the form of a verification letter. First things first. 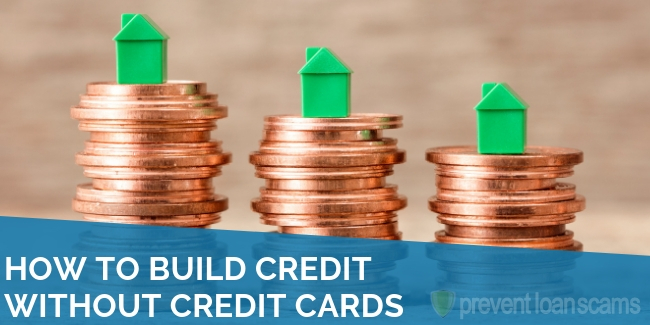 You’ll have to go through the credit bureau process first. This means filing a complaint with the bureau in question. You’ll file your dispute with the bureau, including any documentation you have. If they accept your request, they will remove the information. Should they deny it, you can appeal the decision with the bureau. If they deny it a second time, you can begin the 623 dispute process. The 623 dispute method specifically deals with whether an entry on your credit report is complete and accurate. Creditors that hold your debt must, at any time, be able to produce verification of the debt. This includes your contact information, the name and loan information, and a variety of other items. 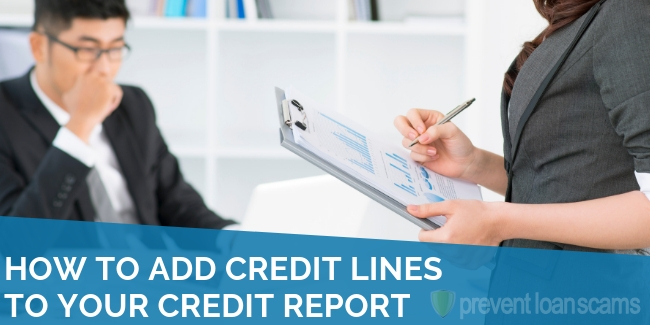 The creditor must also keep information about the entire lifecycle of the loan, including who originally wrote the loan, the date and original contact information. The 623 method “takes advantage” of how much information is required for a creditor to actually validate a debt. 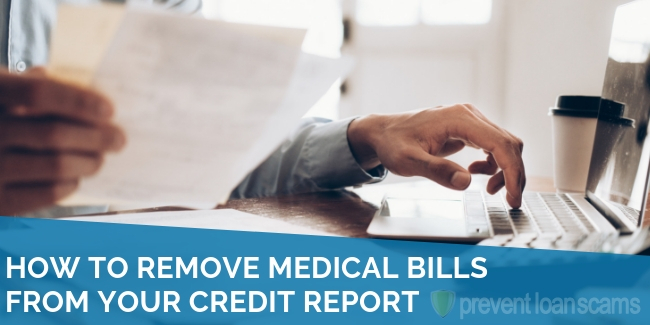 If there truly is an incorrect entry on your report, they will not be able to validate the debt, and you’ll be able to pursue repairing your credit. 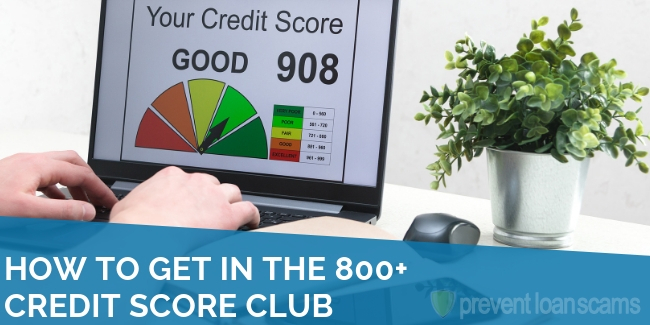 Remember, the first thing you have to do is go through the credit bureau. If you fail to do this, you will not be eligible for 623 resolution. 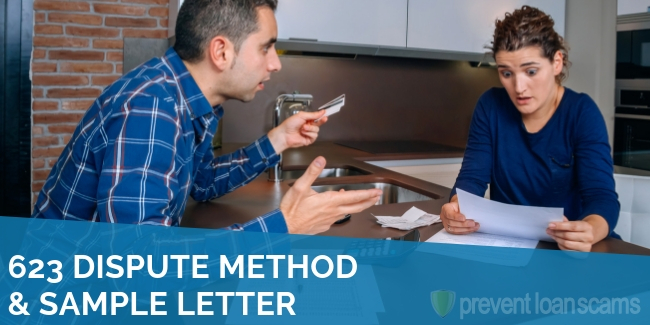 Assuming you’ve completed the credit bureau dispute process, the next step is to submit a verification letter to the credit bureau in question. You should do this in writing, via traditional mail, and send it as certified mail. 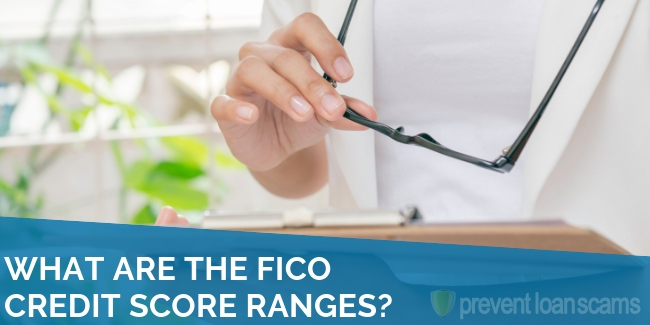 Begin the letter by including your contact information as well as your credit report numbers, which you can find on your credit bureau records. Below, you’ll find a sample letter that you can use. Be sure to edit it and include your own information. This letter is to inform you that I am disputing your company’s references on my credit report because of the lack of completeness and/or accuracy. I recently disputed this account with the credit reporting bureaus, and the information was reported as verified and accurate. 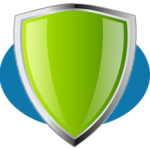 Unfortunately, credit bureaus often use software that does not complete thorough investigations. [Insert information from your specific claim]. If you’re unable to perform a reasonable investigation, or you’re unable to locate the necessary documents to investigate my dispute(s); then you are required by the FCRA to remove the negative information from my credit reports, which can also include complete removal of the account. If you were able to conduct a proper investigation of the records for this account, and have identified the information that was being incorrectly reported, please update that information on my credit reports to reflect the accurate information found during your investigation. I am also requesting that you send me an explanation of the investigative methods you used to verify my account so I can conduct my own investigation into the accuracy of your records and verify that a reasonable investigation was completed. All correspondence should be sent to my attention at the above address. Sometimes, the original creditor will fail to comply with the 623 dispute letter. You’ll have to take legal action at that point. Additionally, if you reach the point of filing a 623 dispute letter, you may want to file a complaint with federal agencies like the Consumer Financial Protection Bureau and state resources, like the department of finance or the state attorney general.